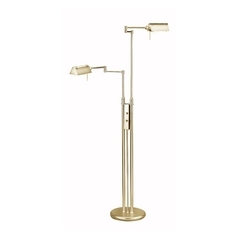 The following are detailed specifications about the Modern Pharmacy Lamp in Antique Brass Finish. 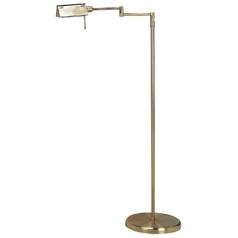 Timeless and exquisite, this Lit Source floor lamp truly is a fine work of art that can compliment living rooms, hallways, bedrooms or dining rooms. 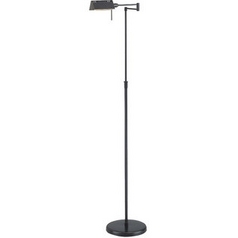 This floor lamp features 2 different height metal light shades which sit upon a solid antique brass colored base. 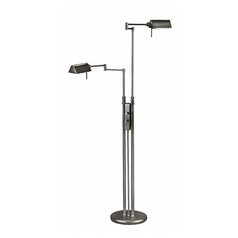 The lights offer rectangular shaped shades and can spread an even glow in a downward manner to bask the surrounding decor with warmth. 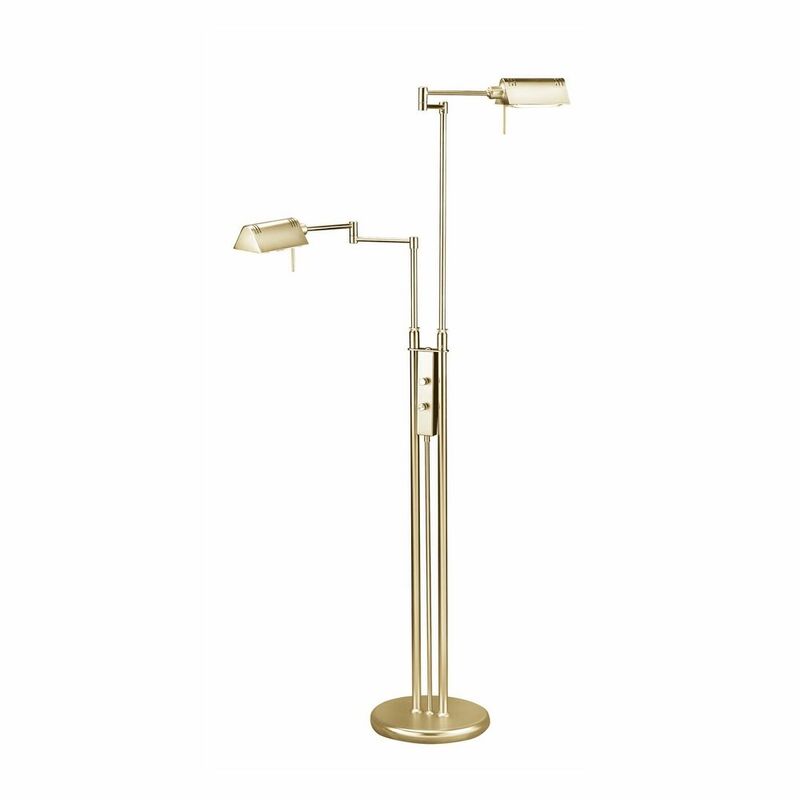 The elegant design offers a complimentary piece and can add something special to any room. 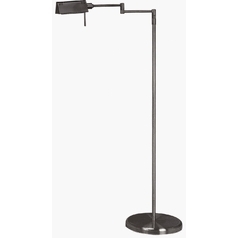 It takes a total wattage of 200W and features a height of 55in, a width of 37.5in and a depth of 10in. 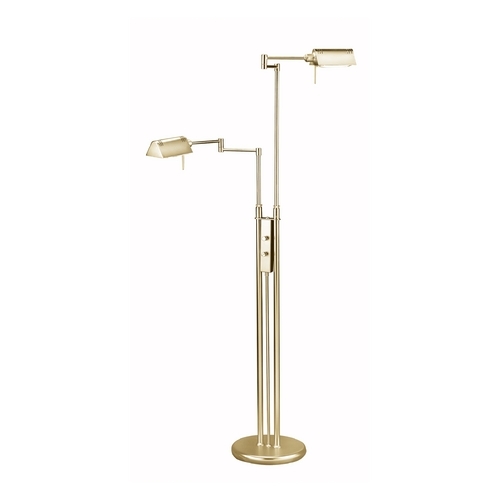 This Modern Pharmacy Lamp in Antique Brass Finish is part of the PHARMA COLLECTION Collection from Lite Source Lighting. 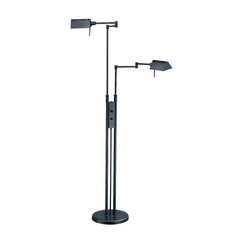 The following items are also part of the PHARMA COLLECTION Collection.